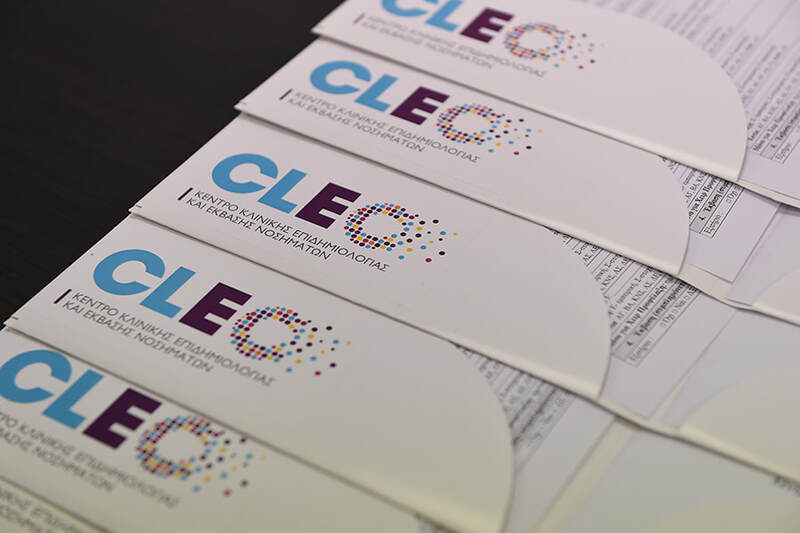 The Collaborative Center for Clinical Epidemiology and Outcomes Research (CLEO) was founded in 2011 under the auspices of the 1st and 2nd Pediatric Department of the National and Kapodistrian University of Athens, thanks to a grant from the Stavros Niarchos Foundation. CLEO’s vision is to improve patient safety and the quality healthcare services provided by Greek hospitals, with emphasis on the prevention of hospital acquired infections and the judicious use of antibiotics. The PHIG project was designed to survey the most common hospital infections and compliance with selected prevention practices and antibiotics use. Click below to apply for the Summer 2018 CLEO internship Position!